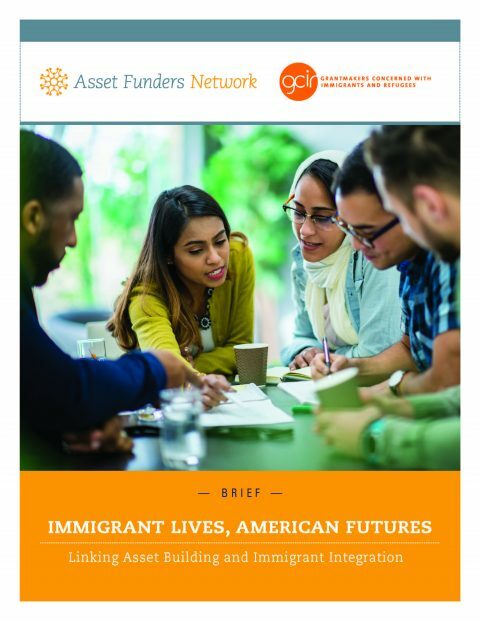 During this webinar, practitioners and researchers will highlight innovative approaches to asset building in native and immigrant communities. 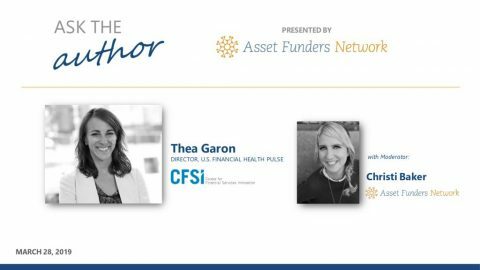 They will also discuss what funders can do to improve economic security, opportunity, and empowerment by supporting and engaging with low-income communities of color. Cristina Aguilera of the Sillerman Center will discuss how traditional wealth-building pathways offer positive opportunities while also posing challenges to low-income communities of color. In response, Lahela Williams of Hawaiian Community Assets (HCA) and Inhe Choi of HANA Cener will show how they are developing innovative, culturally-relevant programs within their specific communities in ways that build community, self-determination and wealth. Jessica Santos of IASP will discuss “empowerment economics,” a framework that honors these native- and immigrant-led approaches and challenges certain assumptions and traditions in the assets field. Racial wealth inequality remains an area in which philanthropy can play a major role. Hear from and engage with other funders through a panel discussion that will highlight opportunities and lessons for funders in supporting multi-generational, community strategies to economic prosperity and equity. Calls are open to GCIR and AFN members, other grantmaking institutions, philanthropic advisors, and members and staff of funder affinity groups and regional associations of grantmakers. Please visit GCIR’s ReadyTalk portal to register.